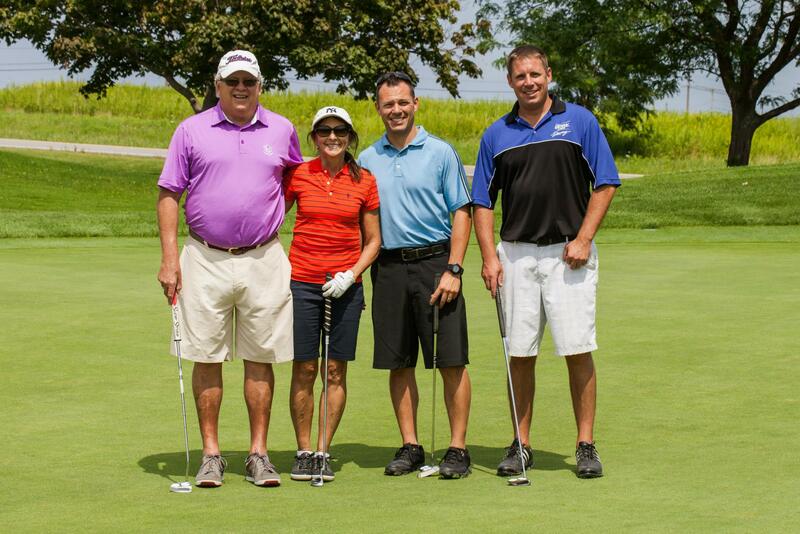 The Chamber's summertime fundraiser on the links! This Canandaigua Chamber event is a great opportunity to network with the local business community. We have welcomed Victor Chamber to join us for our morning shotgun and Joint Chamber Mixer & Dinner following the tournament. *Pre-registration and pre-payment required for Mixer (included for all golfers). The afternoon shotgun has sold out, but there's still room in the morning shotgun featuring a mimosa and bloody mary station on the course provided by Ryan's Wine & Spirits! Anyone from scratch division players as well as first timers, both members and non-members are welcome! *Cancellations after July 13th are invoiced. New Format: 4-person scramble format. Scratch Division will be a 2-person scramble. Tune in the day of the tournament as Finger Lakes Radio Group will be airing live on site on WFLR 96.1, 96.9, 101.9, and 1570. And a lot of fun things you'll discover on the course this year! Joint Canandaigua & Victor Chamber Mixer & Dinner at 6pm. $50 includes networking, steak dinner with delicious sides, cash bar and have fun watching the golf awards! Mixer is included for all golfers. Pre-registration and payment required for the mixer here or contact Elisha Everson, IOM, at 585-394-4400, ext. 203.